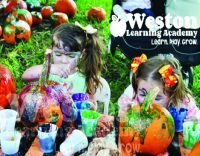 At Weston Learning Academy, we understand just how important it is to select the right preschool/daycare for your child. 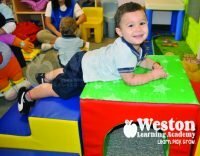 That’s why we nurture each child as a special individual, and why we are committed to creating a loving environment where children can learn and grow. Your child is unique, so is the way he or she will learn, play and grow. 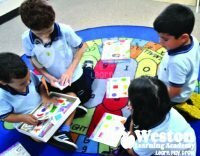 Our staff’s loving care and our curriculum are both tailored to meet the individual, emotional and intellectual needs of your child.